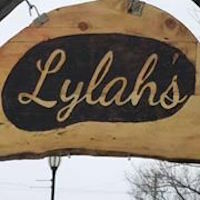 Lylah’s is a new sandwich shop opening in Lake Leelanau. Featuring bakery items from 9 Bean Rows, premium antibiotic- and nitrate-free meats cooked in house, and all soups, sauces and dressing are homemade. Sandwiches and salads are made-to-order, made with love. Located next to Northern Latitudes Distillery. We will be opening Monday, January 14, 2019 @ 7am – 3pm.